Jennings has managed a mere 94 runs from his last five Test innings. 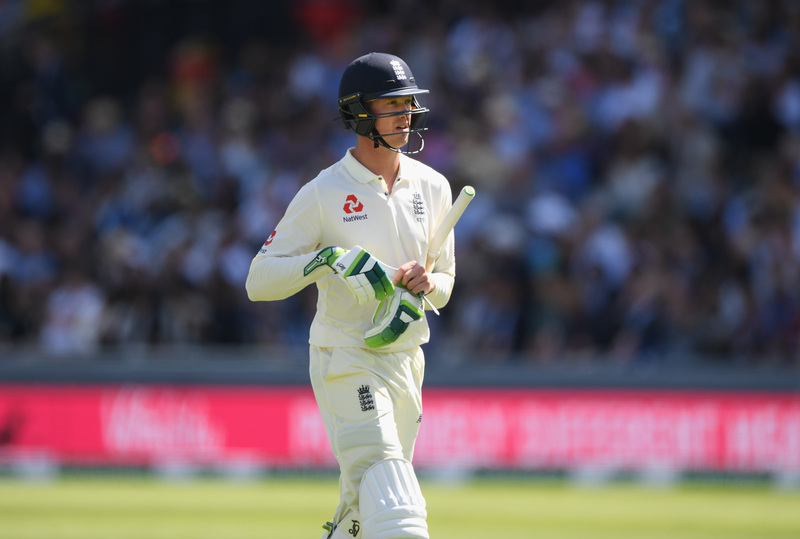 After Keaton Jennings has failed repeatedly in the Test series so far, former England skipper Nasser Hussain has said that he deserves another chance in the next Test in Southampton. Jennings has managed a mere 94 runs from his last five Test innings - and is averaging just 23.16 after 10 matches. 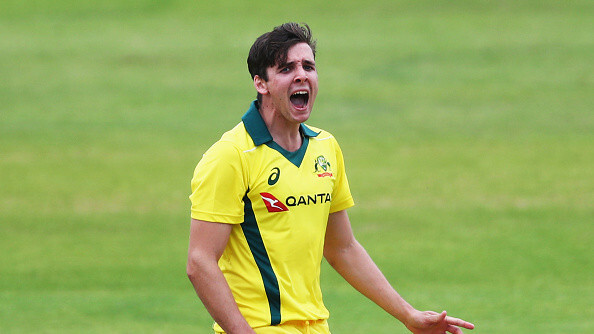 "Keaton is now getting out in exactly the same way as he did in the first stage of his career," Hussain wrote in a Sky Sports column. "Personally, I'd give Jennings another go at the Ageas Bowl; five Test matches ago he was good enough to come back in and, being 'old-school', I would rather give a player one game too many than one too few." Meanwhile, James Vince has been included into the England side by the selectors after Jonny Bairstow survived a finger injury in the third Test. "Somewhere deep inside James Vince, there is an international Test match batsman," added Hussain. 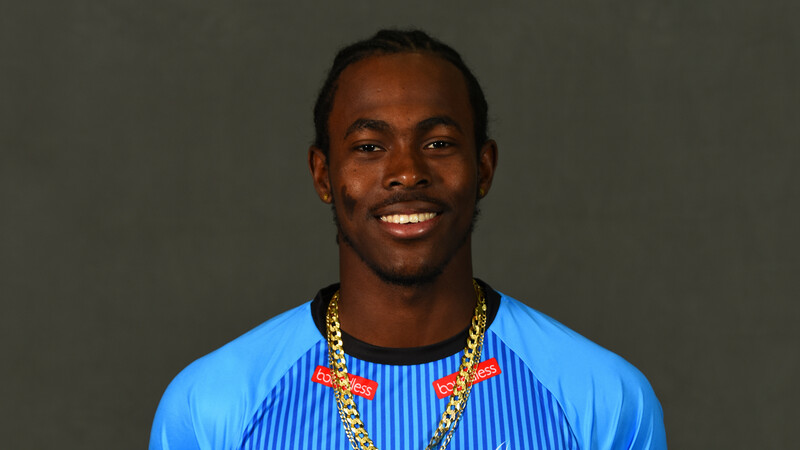 "There's no doubt he's an eye-catching, fluent player who has done exactly what the selectors have asked of him of late - which is go back to county cricket and score runs." 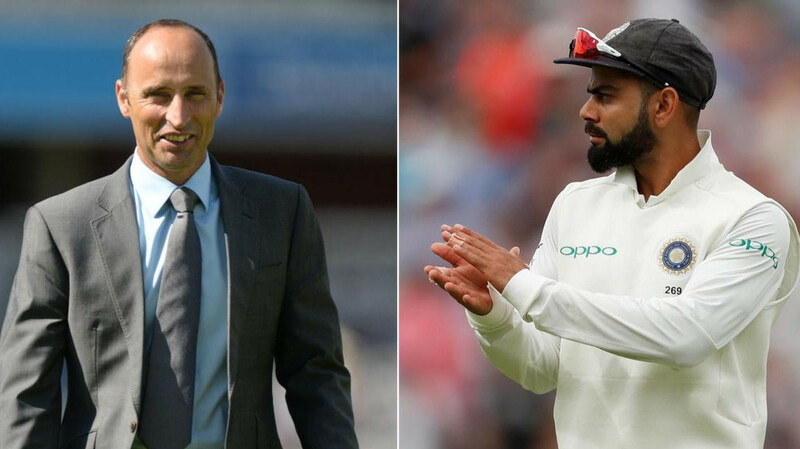 "He has been very pleasing on the eye in his 13 Tests, too, where he has looked like an international cricketer." All-rounder Moeen Ali is in the squad, too, but unlikely to feature in the playing XI despite scoring a double-century and taking an eight-for for Worcestershire in the County Championship this week. "Like Vince, Moeen has gone away and done everything asked of him. In England, Moeen Ali is a very, very good cricketer and has hardly ever let England done at home," concluded Hussain. "He was in the last two squads that were picked and I hope someone doesn't come in and jump above him in the queue."